Liverpool forward Mohamed Salah could hit a double landmark if he scores in Saturday's Premier League clash with Bournemouth at Anfield. One strike against the visitors will see him become the first Red since Luis Suarez, in 2013-14, to score 20 league and cup goals in successive seasons for the club. 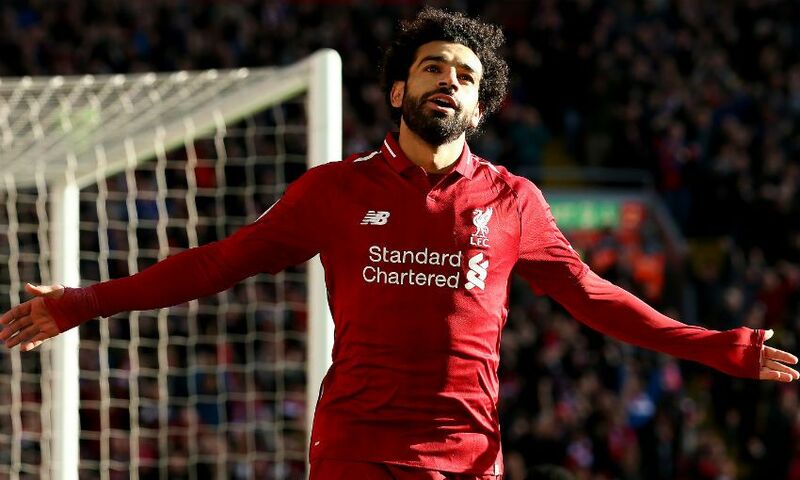 If the Egyptian nets twice, he will record his 50th league goal for Liverpool, in just 62 games. Salah netted a hat-trick the last time the teams met - a 4-0 win for the Reds at the Vitality Stadium earlier this season - and has scored more goals against the Cherries (five) than any other player in LFC history. 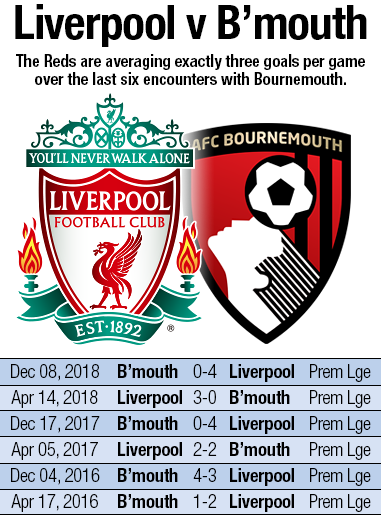 Liverpool have won the last three home and away fixtures with Bournemouth, scoring 11 times without conceding. This will be the 15th meeting of the teams in league and cup, with the Reds winning 10, drawing three and losing once. In those games Liverpool have scored 34 times and conceded 11. Liverpool are aiming to record a third league double over Bournemouth in four seasons. 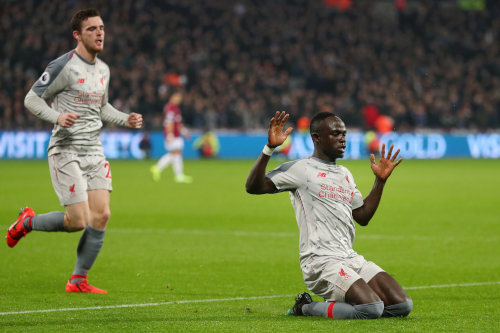 Salah has found the net in all three of his Liverpool appearances against Eddie Howe's men - the only Reds player ever to do so against the Cherries. Roberto Firmino, with eight, has made more appearances against Bournemouth than any other Liverpool player. No Liverpool substitute has ever scored a goal in meetings with Bournemouth. 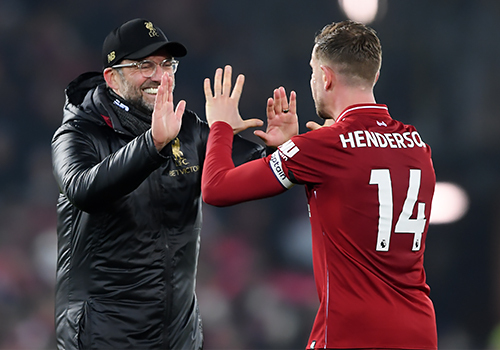 This game could see Jordan Henderson make the 300th Premier League appearance of his career. The first 71 came with Sunderland. Sadio Mane has scored in four of the Reds' last five home games. The Senegalese forward has found the net in each of his last three league games. Never before has he found the net in four successive Premier League matches during his time in England. Josh King, with two goals, is the only Bournemouth player to score more than once against Liverpool in the club's history. The Norwegian striker has scored three times in his last three Bournemouth appearances, including two in the 4-0 win over Chelsea last month.